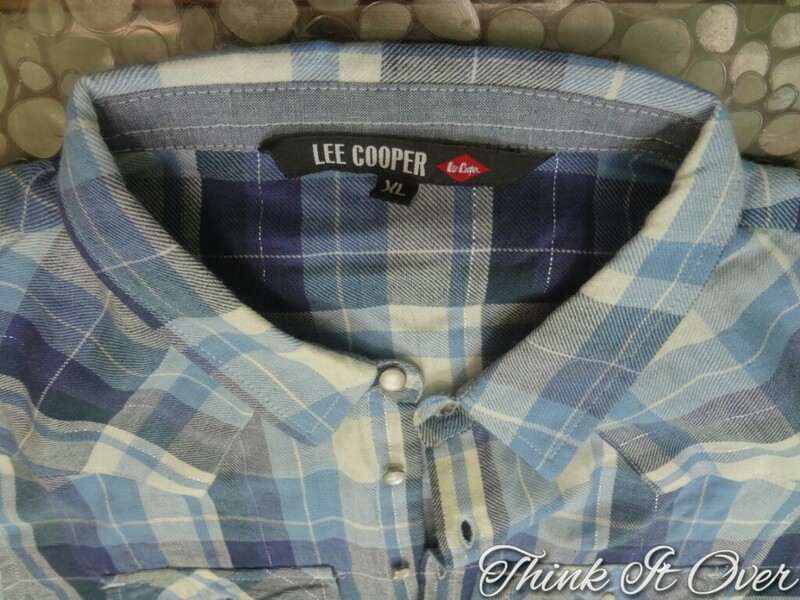 The Shirt I am wearing is from LEE COOPER. Underneath it, I’ve worn a racer back tank top from FOREVER 21 which is slightly loose from the bottom like a peplum top. 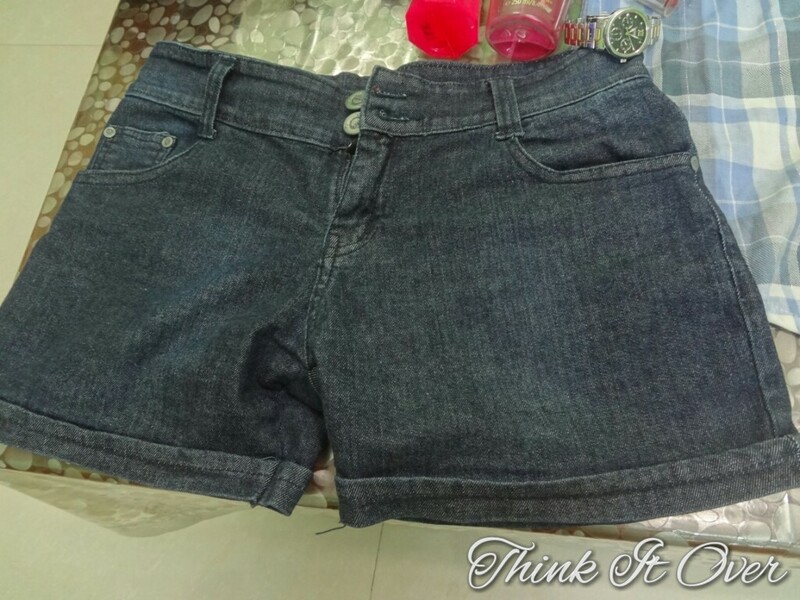 Paired it up with a dark blue denim shorts which is my first pair of shorts ever (Legitimately) and there’s a long story to it as well. 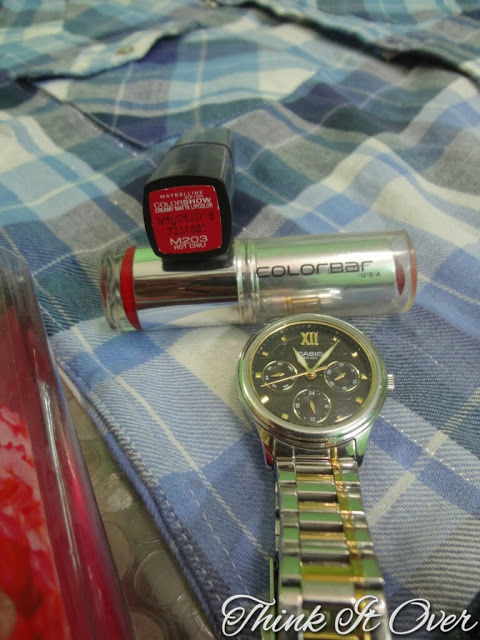 For accessories I’ve kept it minimal by wearing my Casio watch. As for shoes, I paired it up with brown boots but you can wear strappy sandals as well or some sneakers too. 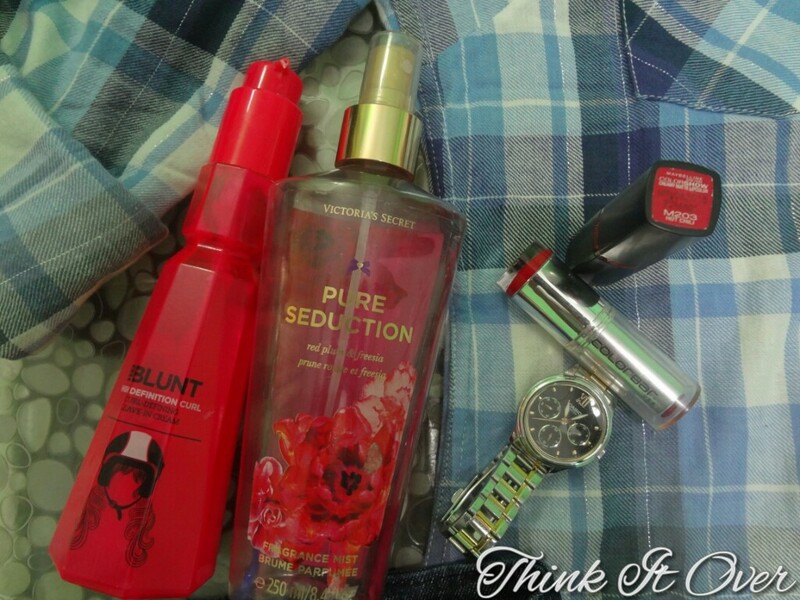 Beauty related items- Victoria Secret Mist in ‘Red Plum & Freesia’, BBlunt High Definition Curl Leave in Cream, Maybelline Colorshow Matte Variant in ‘Hot Chili’.